"Travelling provides knowledge and with knowledge comes understanding" – is an oft quoted saying. 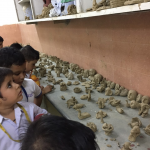 Trips and excursions form an essential part of our curriculum. Travel provides immeasurable opportunities to students to enhance, enrich and expand their lives. The outings are a learning experience for students and has an everlasting impact on them. Following groups visited Bal Bharati Public School, Solan for training in leadership skills & adventure. 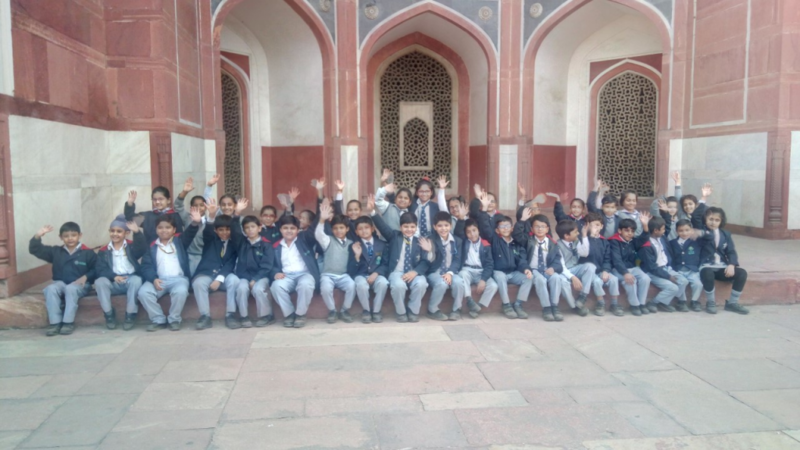 An educational excursion to Humayun’s Tomb , a UNESCO World Heritage Site since 1993 , located at Nizamuddin, Delhi was organised for the students of Class III on 28.11.18 and 29.11.18. 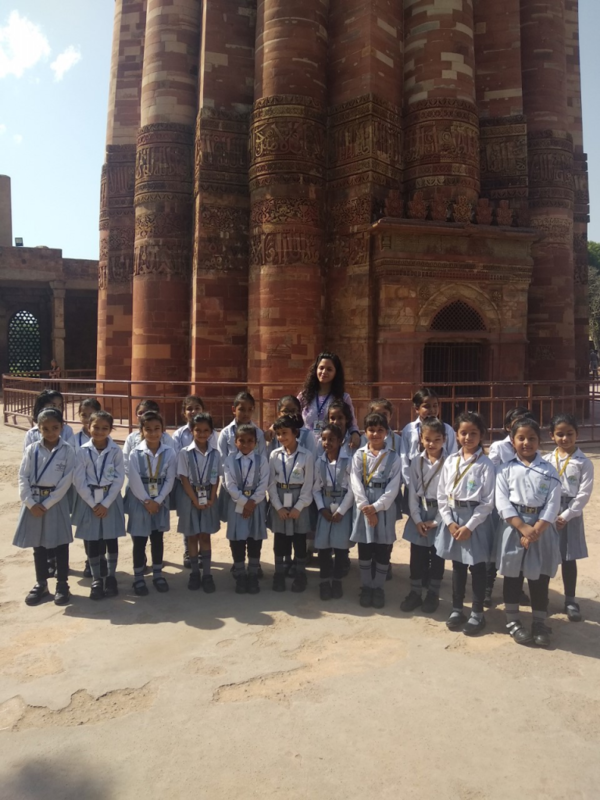 The visit to the complex which encompasses the main tomb of emperor Humayun along with graves of many other Mughals was a very enthralling experience for the students. They were apprised of the fact that the monument was a precursor to the majestic Taj Mahal and represents a leap in Mughal architecture. They admired the beauty of the monument & the lush green Charbagh Gardens surrounding it and took pride in the rich Indian culture & heritage. 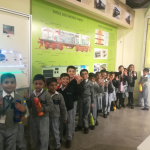 An excursion to the National Rail Museum was organised for the students of Class I on 20.11.18 and 27.11.18. 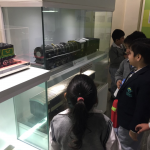 The visit to the Museum which has six display galleries, and a large open display area laid out to simulate the atmosphere of a railway yard was a fun-filled experience for the students. 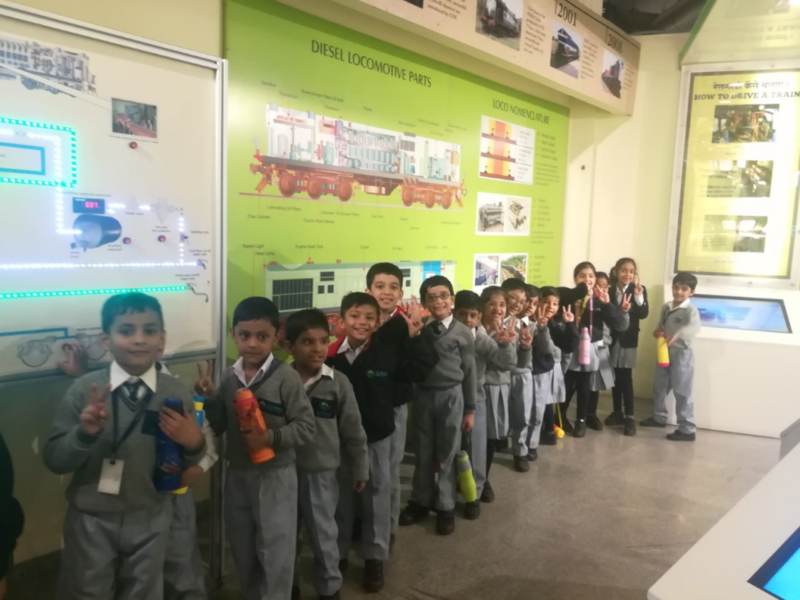 They enjoyed the rich historic heritage of the Indian Railways through the various real life size exhibits which included Steam, Diesel and Electric locomotives and coaches. The working models of different trains and Interactive display in the galleries made the experience very enriching. 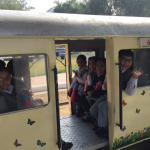 The most exciting part of the excursion was the Joy Train Ride which was thoroughly enjoyed by all the students. 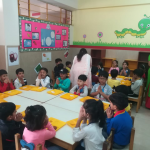 An excursion to the National Bal Bhawan was organised for the students of Class I on 10.10.18 and 12.10.18. It was an enriching and fun-filled day for all the students. 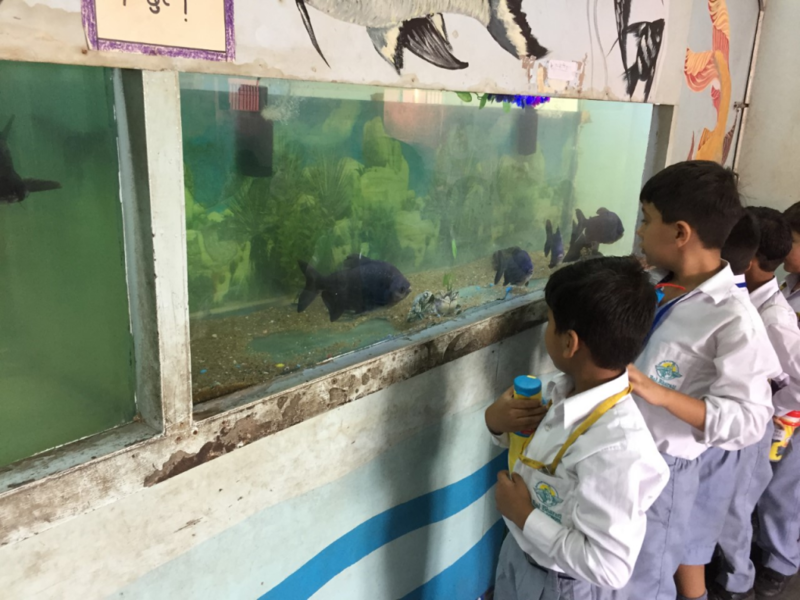 The visit began with the Mini Bird Arena, where the students were delighted to watch different species of birds, rabbits, parrots and ducks. 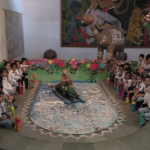 The next in row was Jawahar Aquarium followed by the National Children’s Museum which displayed beautiful masks, traditional games, paintings etc. 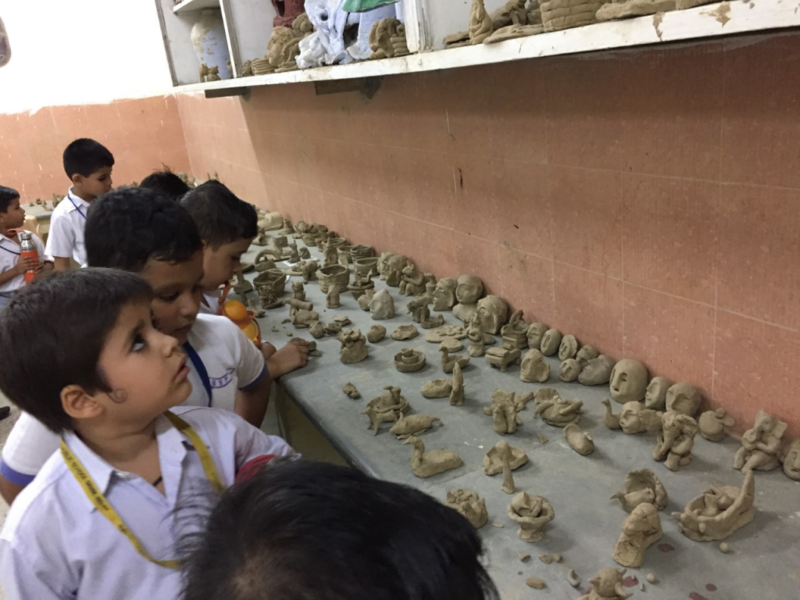 The students were enthralled by the Gaurav Gatha Gallery which showcased the glorious historical event of India and depicting various epics, tales, independence struggle and reforms in the Indian society. They also visited the Traffic Training Park situated in the campus where they were guided to follow traffic rules and road signs. The visit ended with the Mirror Gallery where the students laughed and giggled over their funny distorted images. 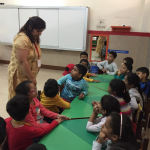 The students of Class I visited the Bal Bharati Activity Centre, Pitampura on 4.10.18, 8.10.18, 9.10.18, 10.10.18 and 11.10.18. 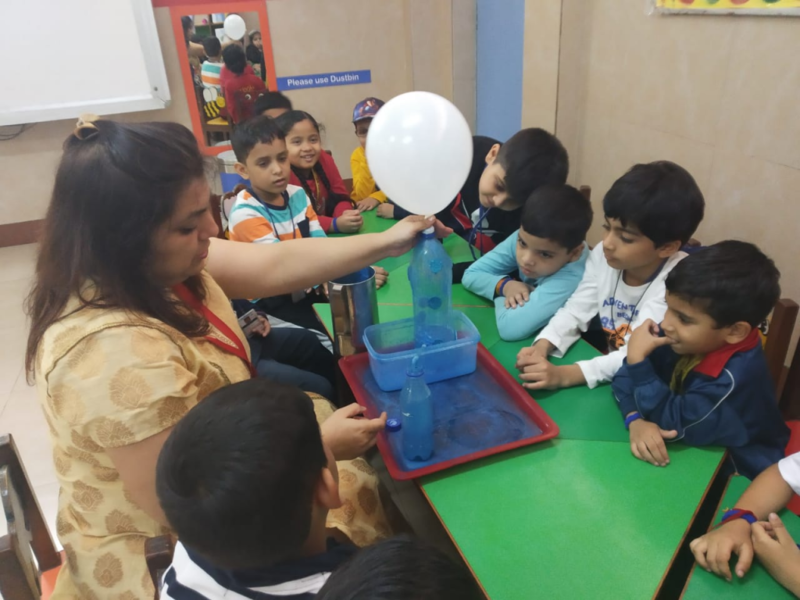 The visit which was aimed at engaging the students in a series of Hands-on Multiple Intelligence Activities proved to be fun-filled day for all the students. 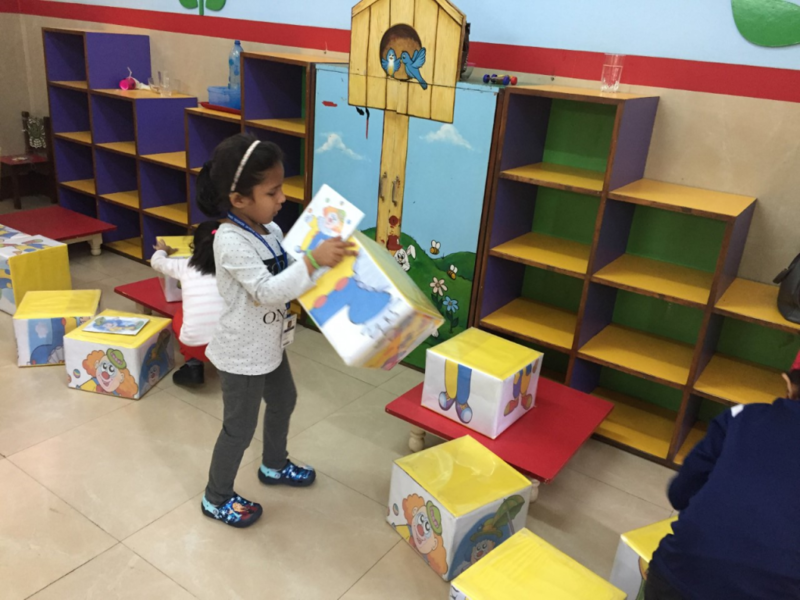 The activities included - Science Experiments, Fun activities on Mathematics, Cooking without Fire, Block Puzzle Activity and Self Balancing Toy making Activity. The students also made their own slam book in which they recorded all the activities done during the day. The concluding activity was a Shadow Puppet Show, which was thoroughly enjoyed by all the students . 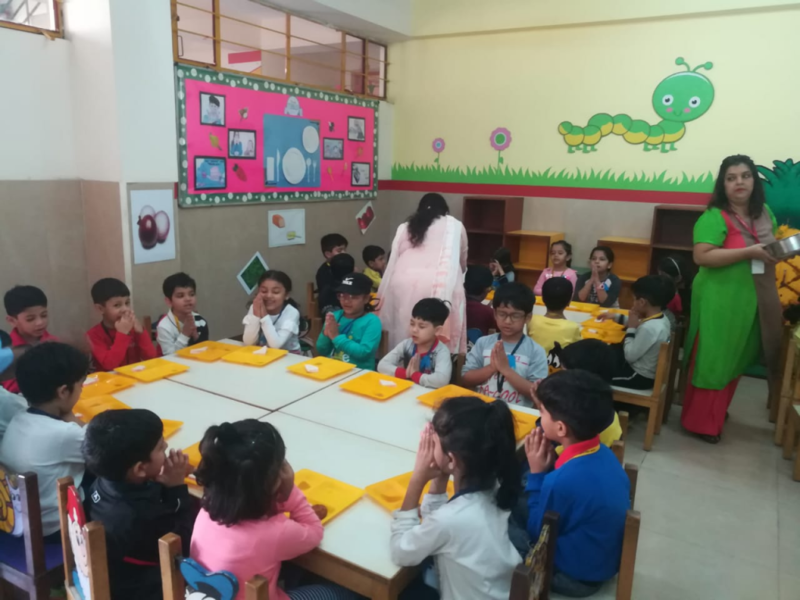 Each student was given a ‘Goody Bag’ as a parting gift which had their slam book , paperbalancing toy and a pack of cookies.The visit was a memorable experience for the students which gave them a platform to hone their skills. 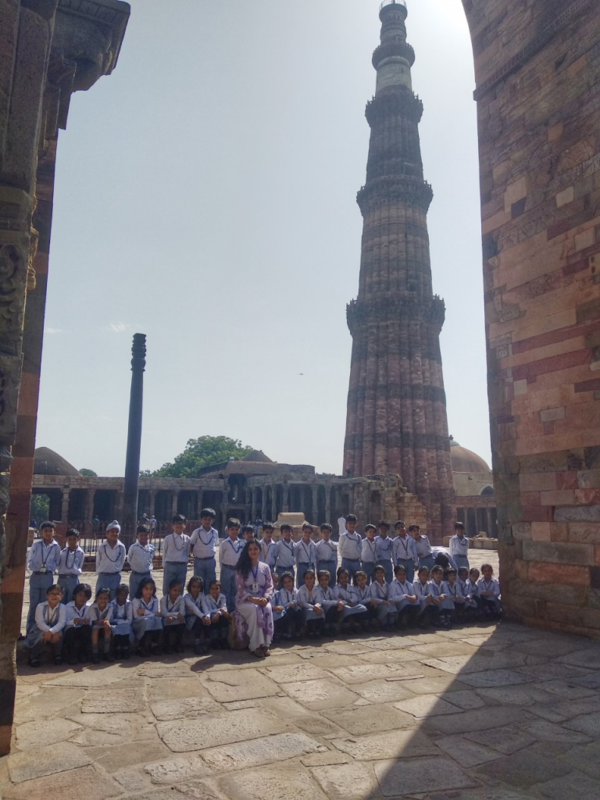 The students of Class II visited Qutub Minar which is one of the earliest and most prominent examples of Indo-Islamic architecture situated in Delhi on 3.10.18 and 9.10.18. The visit to the complex which is surrounded by beautifully landscaped gardens and lush green lawns was an enthralling experience for all. 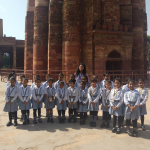 Through the excursion the students were exposed to the magnificent architectural heritage of India. 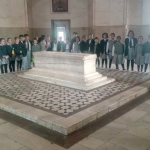 An educational trip to The Mughal Gardens was organised for the students of Class III on 21.02.18 and 22.02.18. The excursion to the beautiful iconic Gardens located in the complex of ‘The Rashtrapati Bhawan’ included a visit to the Circular, Spiritual, Herbal, Bonsai, Cactus and Musical Gardens. 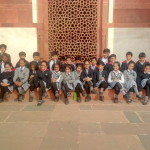 Both the students and teachers were enthralled to see a variety of flowers in varied colours.The visit to Gardens , said to be the ‘Soul of the Presidential Palace’, was indeed an enriching experience for all. 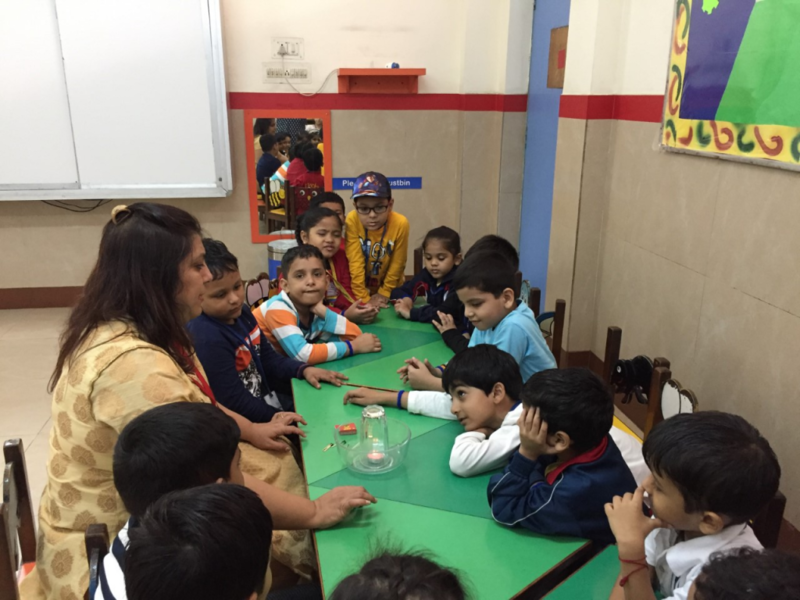 The annual daylong picnic to Kidzania, Noida was organised for the students of Class III on 3.02.18. 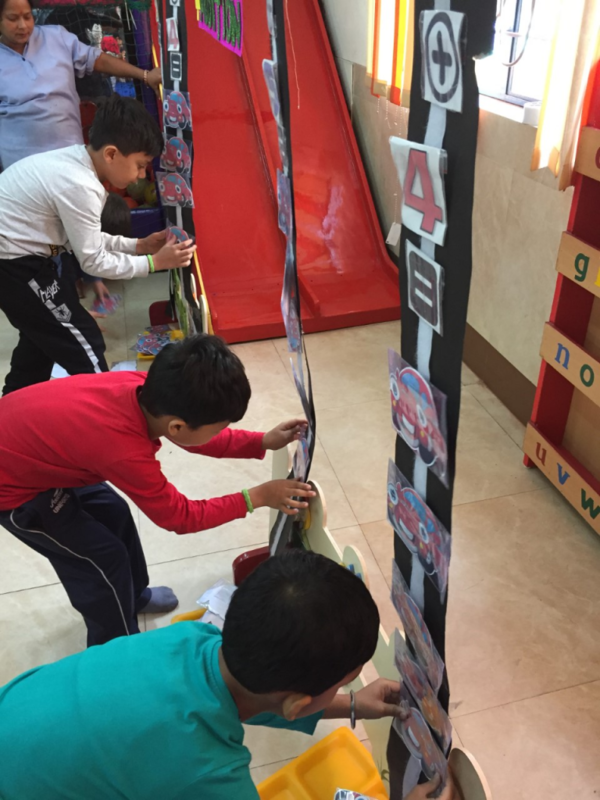 The visit to the interactive indoor theme park provided an authentic experience to the students and helped them discover ,explore and learn about the real-world through real-life role-play activities. The children enjoyed playing a pilot, surgeon, chef, engineer, TV producer, fireman, radio jockey etc. 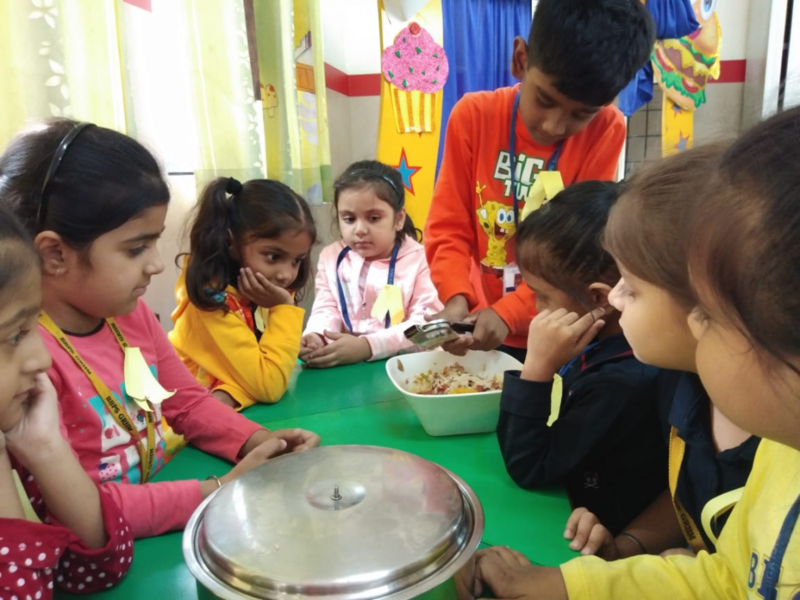 Activities like making a pizza, doughnut and kinderjoy etc were enjoyed the most.Many children also participated in a flash mob activity. 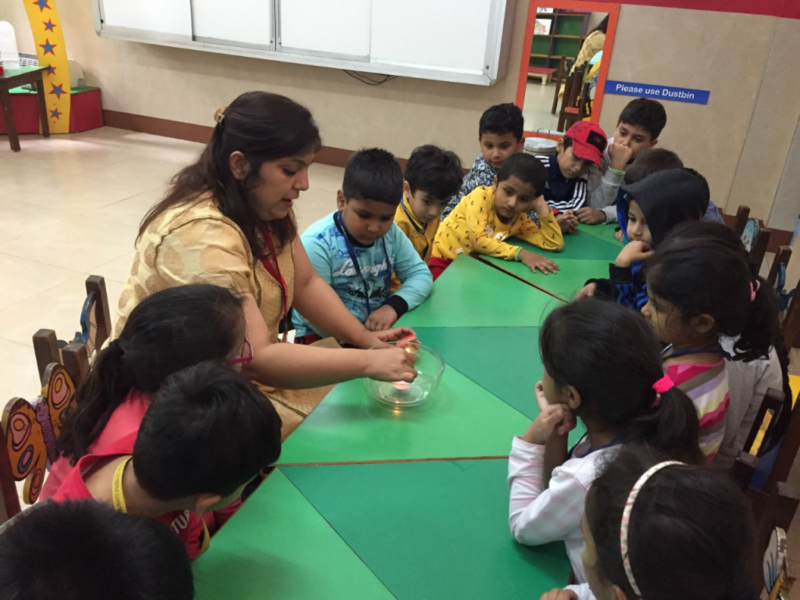 The students joyfully learnt to manage money and enjoyed exploring various professions.The trip was indeed an enriching experience for all the students. 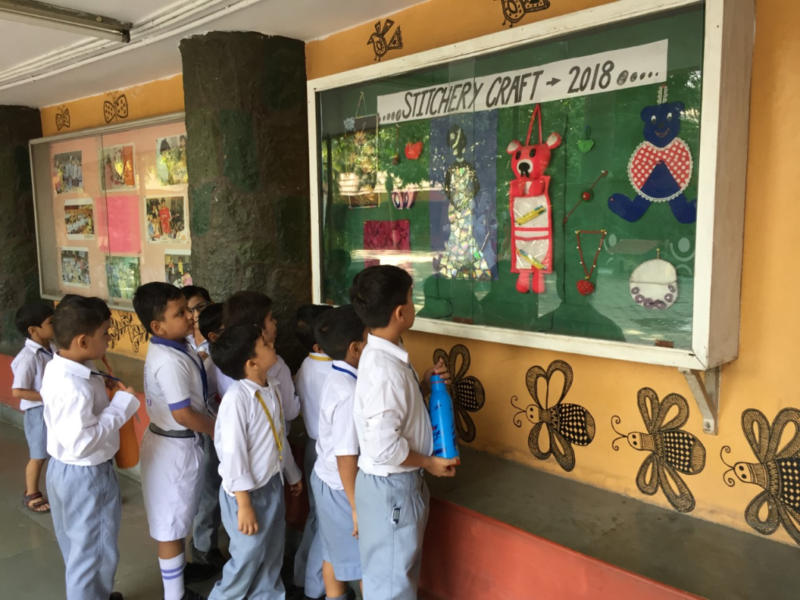 The much awaited annual picnic was organised for the students of classes I,II & III on 7.02.18, 8.02.18 and 9.02.18 respectively. 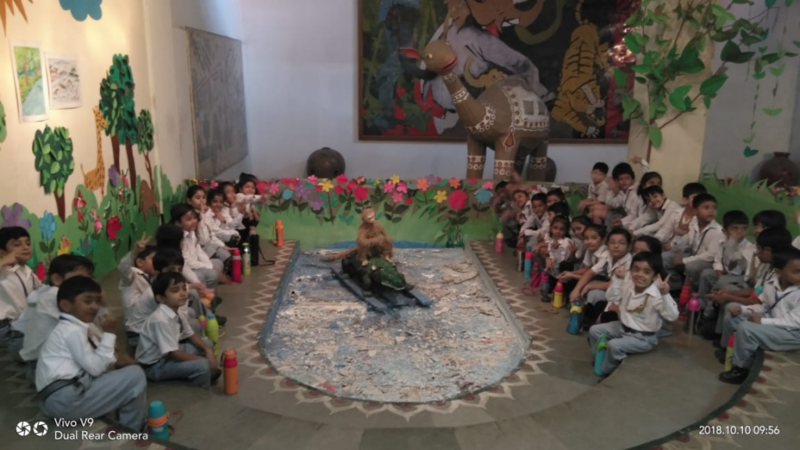 The picnic venue for the students of class I was Buddha Garden while the students of Classes II and III visited Mahavir Vanasthali Park and Talkatora Garden respectively. 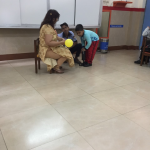 The students were escorted by the class teachers and activity teachers. 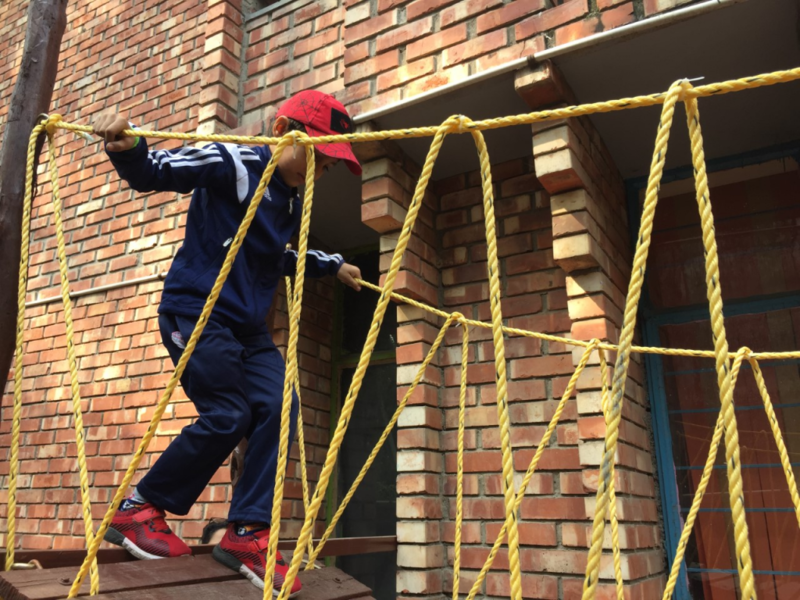 They had an exciting, fun-filled outing which provided them a recreational break from the regular school routine. 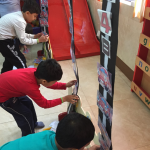 The children enjoyed playing different games with their friends. They sang songs and danced along enjoying the lush green surroundings. 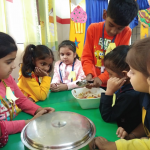 Munching the favourite snacks,sharing joys and laughter was the highlight of the memorable day spent in the company of friends and teachers. 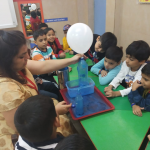 A day long trip to the amusement park, Aapno Ghar, Gurugram was organised for the students of class I on 22.01.18. 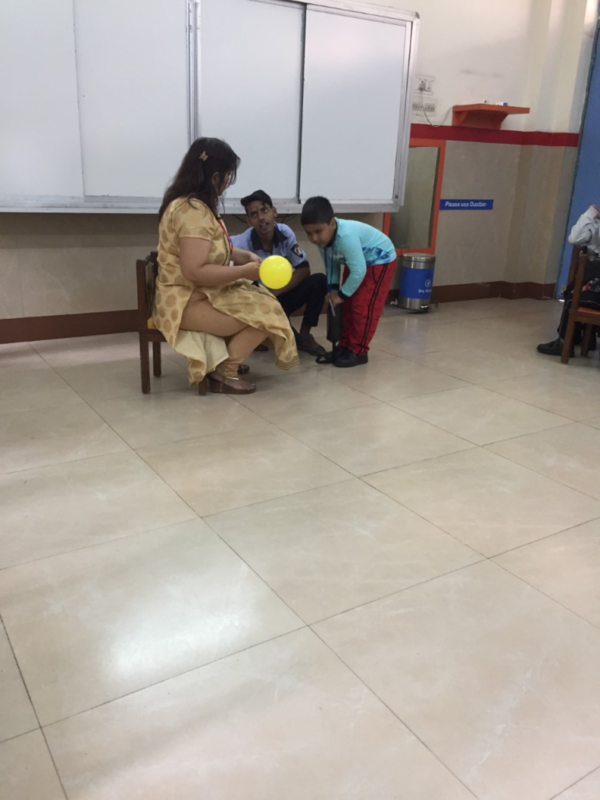 The adventurous and joyful trip included fun-filled rides like Caterpillar, Toy Train, Flying Dish, Jet plane etc along with recreation activities like pottery. 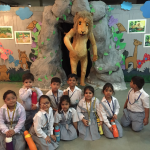 The students also enjoyed visiting the mini zoo at the venue. They were served delicious breakfast and lunch which was relished by all. 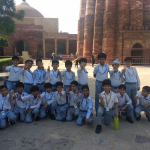 The trip was an enthralling experience for all the students and brought liveliness to their mundane school routine. The smiles on their faces showcased that they had woven yet another priceless memory. 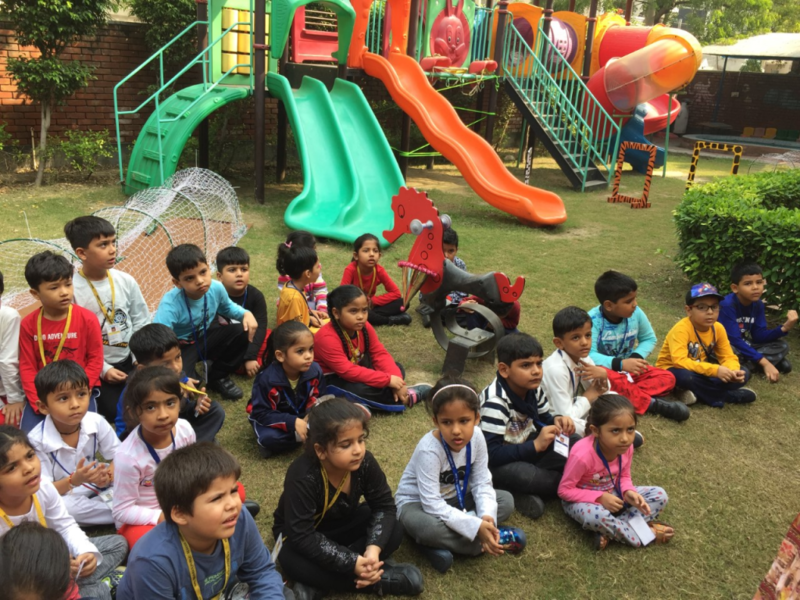 A day Long excursion to the amusement park, Adventure Island, Rohini,Delhi, was organised for the students of class II on 22.01.18. 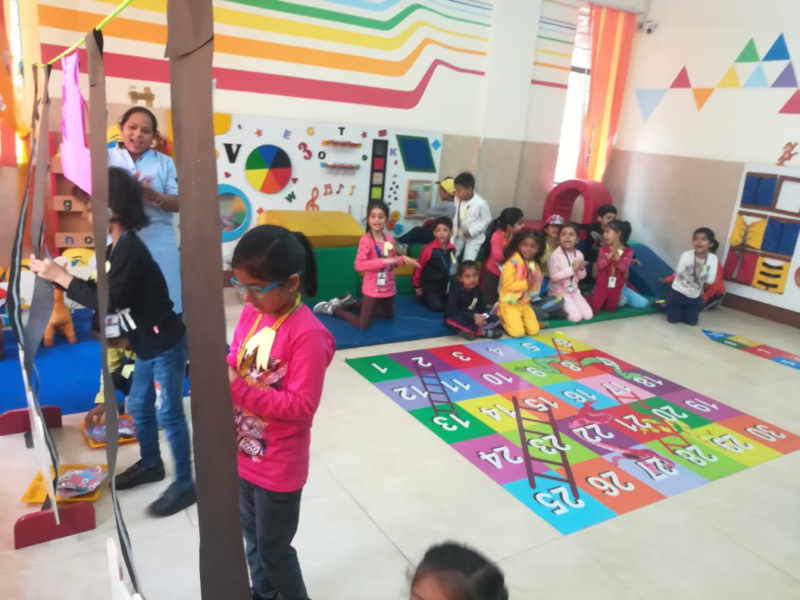 The trip which was thoroughly enjoyed by all the students included a visit to the ‘Mad House’ where the students enjoyed bollywood dance performances, followed by magic show & acrobat and thrilling rides like water spash, free fall, sky ride, dashing cars etc. 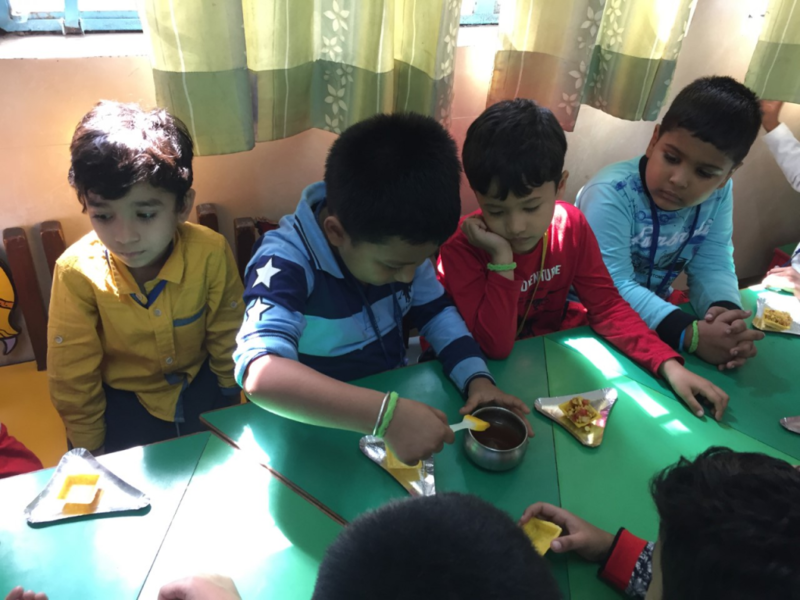 They were also served nutritious lunch at the venue which was relished by all. 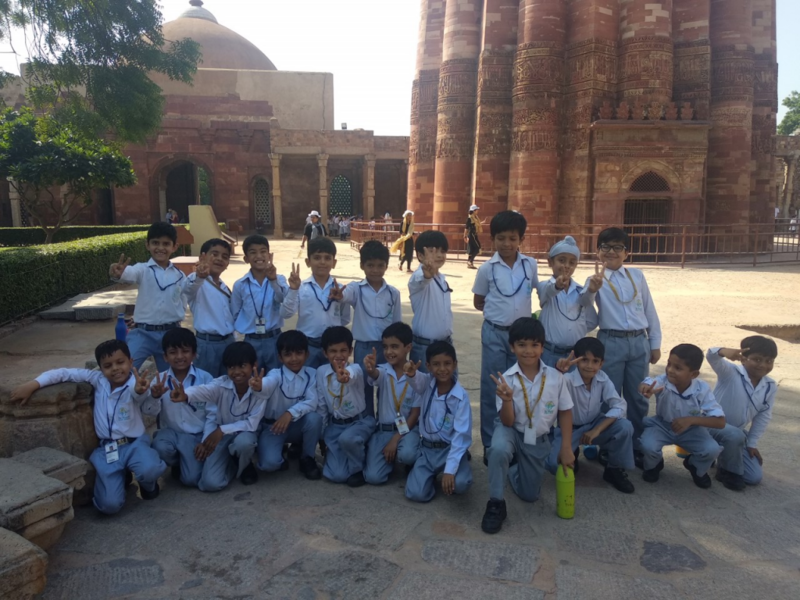 The excursion was a fun-filled and enthralling experience for all the students and they brought back cherishable memories. An excursion to Delhi Traffic Police Training Park at Baba Khadak Singh Marg was organized for the students of class I on 16 January, 2018. The park developed in collaboration with Honda Motorcycle & Scooter India Pvt. Ltd. (HMSI), to promote road safety awareness provided a joyous learning opportunity for the students. 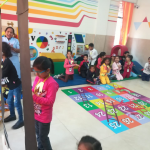 They were sensitised about the importance of safety rules and apprised of different traffic rules and road signs through fun-filled activities. They were also taught the rules to be followed while riding a bicycle on road. 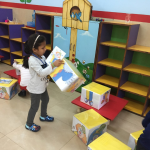 The students enjoyed a lot and carried home a bag full of knowledge to share with their parents and relatives. The smiles on the little faces reflected joy and pride after the enriching learning experience. 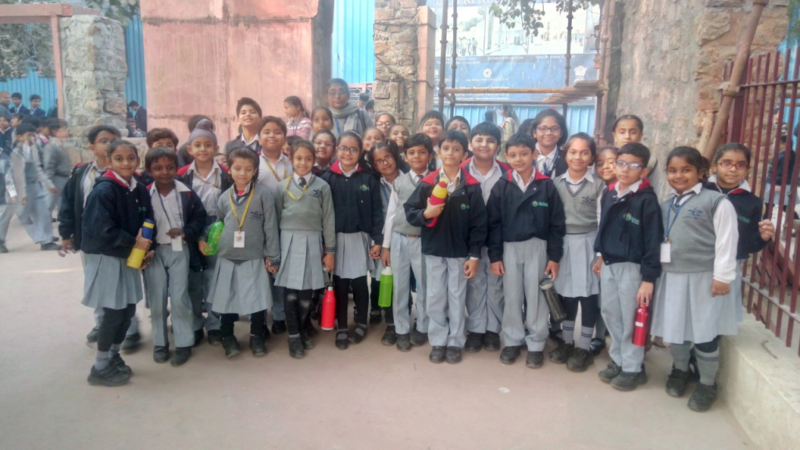 With an aim to provide an enthralling and fun-filled learning experience to the students, an excursion to 'The National Bal Bhawan' was organised for the student of Class I on 1.12.17. 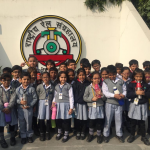 The excursion began with the popular Mini Train ride and the students cheered joyful and enjoyed the campus tour. 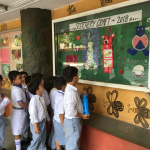 Beautiful cultural graffiti on the walls of the entire campus and the paintings depicting the different states of India gave the students an insight into the culture and heritage of our country. Next they visited the traffic park situated in the campus and were briefed about do's and don'ts while driving and walking on the road with special focus on the road signs and traffic rules. 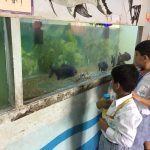 The students enjoyed visiting the mini zoo & aquarium in the campus and were amazed to see different species of fishes. 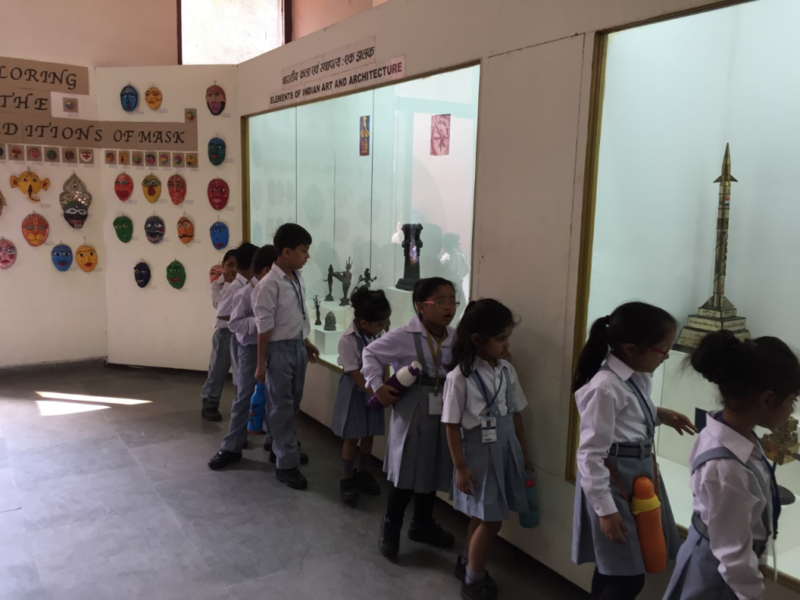 The museum at Bal Bhawan housed a rich collection of paintings and crafts reflecting our glorious past along with beautiful dolls depicting various epics and tales. 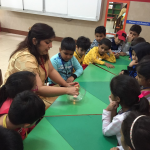 It was a fun-filled educational trip which provided the students a joyful and enriching experience. 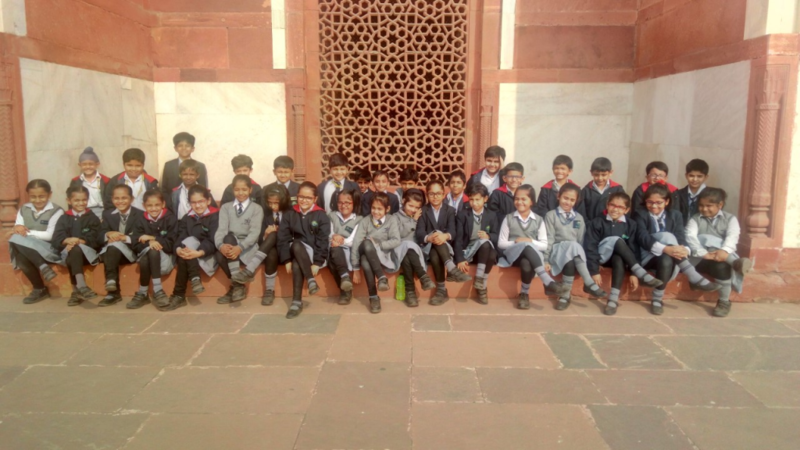 An excursion to Humayun’s tomb situated in heart of Delhi was organised for the students of Class III on 30.11.17. The excursion was aimed at providing an opportunity to the students to get a glimpse of our glorious past and earchitectural marvel. 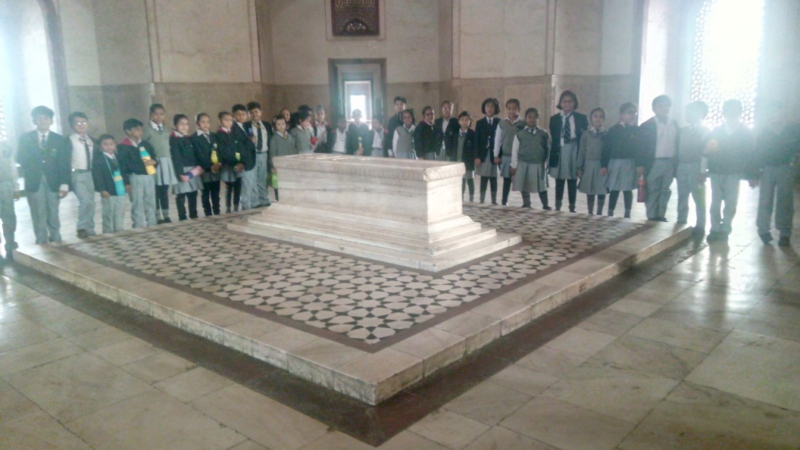 Students admired the beauty and carving at the tomb which is a splendid mausoleum built in the memory of Emperor Humayun. They were also apprised of the fact that it is one of the best preserved Mughal monuments and was declared a UNESCO World Heritage Site in 1993. It was an enriching trip which was thoroughly enjoyed by all the students and teachers alike. An excursion to 'Traffic Training Park' was organised for the students of Classes I A- I E on 30 October, 2017. The primary aim of the visit was to create awareness and provide road safety training to the students along with entertainment and fun. 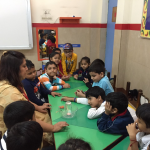 The students learnt about various traffic signs and symbols. The importance of zebra crossing, traffic lights and pedestrian path was also highlighted. 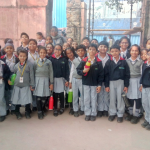 The trip was an enriching experience for the young learners and helped them to understand the need to follow the traffic rules for safety on road. 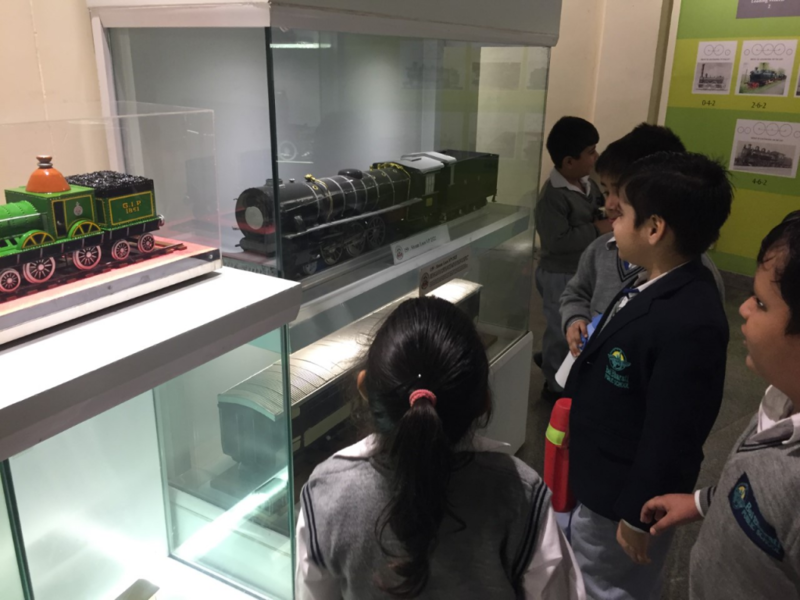 An excursion to ‘The National Rail Museum’ was organised for the students of Class I on 19. 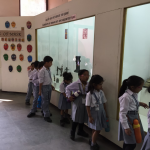 9.17 and 20.9.17.The students were enlightened about the glorious history of Indian Railways through various exhibits in the museum which included rare railway engines, historical pictures and static/ working models of different trains. 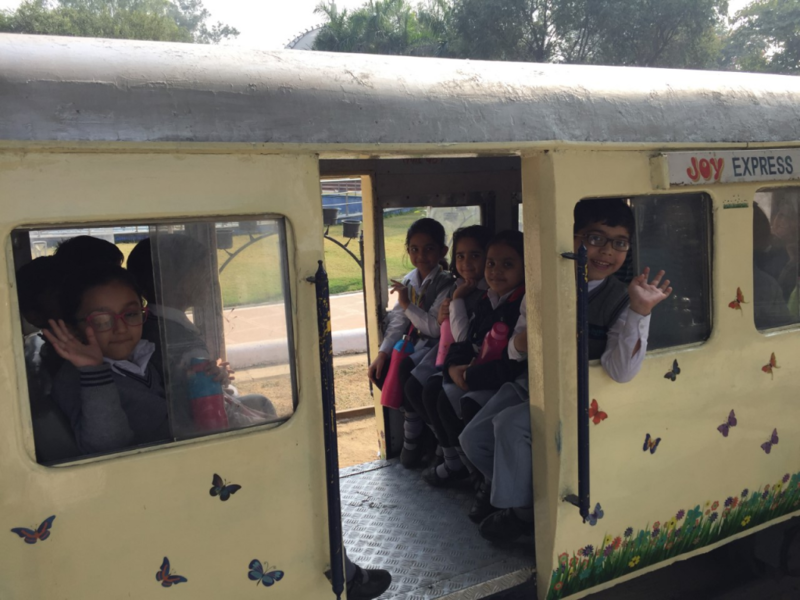 The Toy Train ride was the highlight of the excursion which was a fun-filled and enriching experience for all the students. 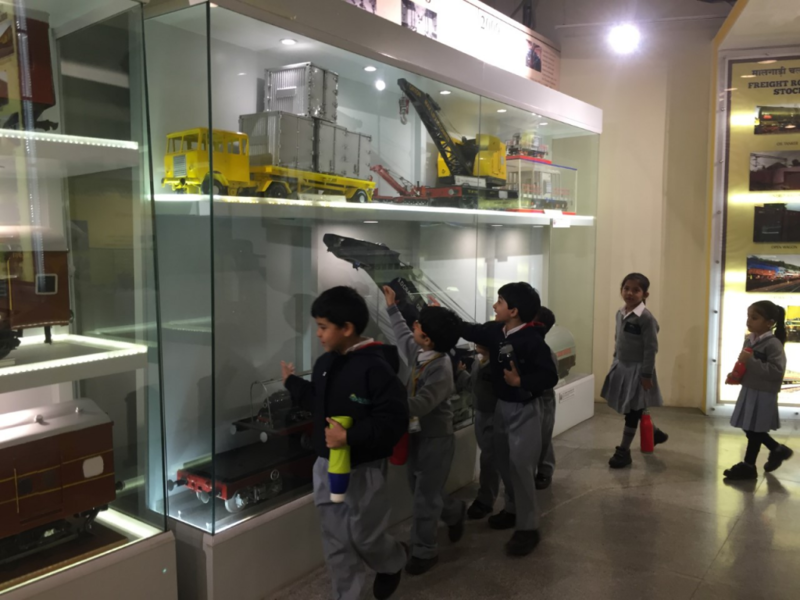 The students of Pre- School went for an excursion to the National Rail Museum, Chanakyapuri. 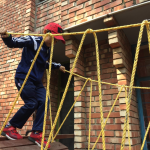 The recently renovated outdoor and indoor exhibits were very interesting to the children. The newly set up huge working model which was indoors, on the first floor added to their excitement. 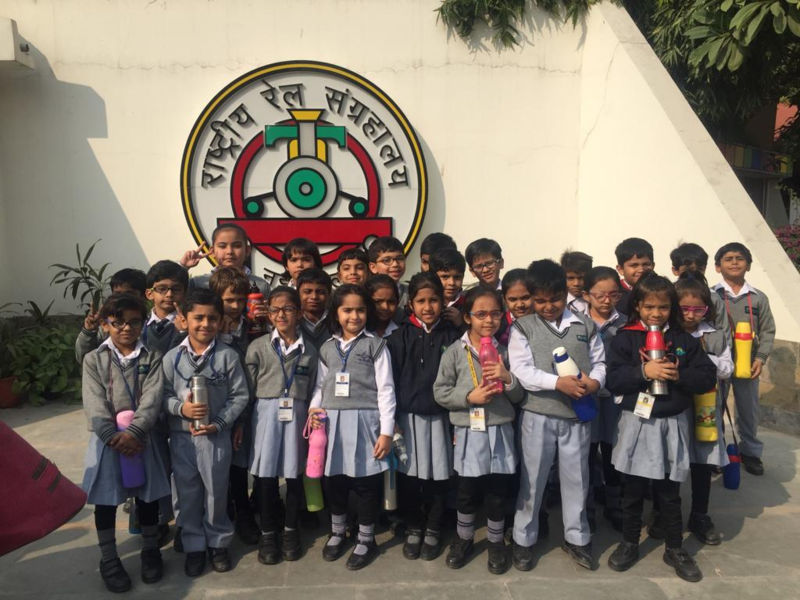 The children were overjoyed with the ride on the toy train around the outdoor site, amidst various locomotives and engines of different sizes. Passing through the tunnel in a train was a new experience for them. 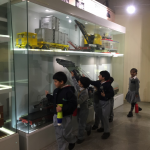 The children got to see the whole museum and came back happily. Overall it was an enjoyable experience. Excursion to Dolls' Museum was organized for Pre-primary children. The Dolls' Museum has one of the largest collections of dolls in the world. Children were attracted towards the handcrafted dolls with beautiful jewellery and dresses of different countries. They were fascinated by their costumes and getups. 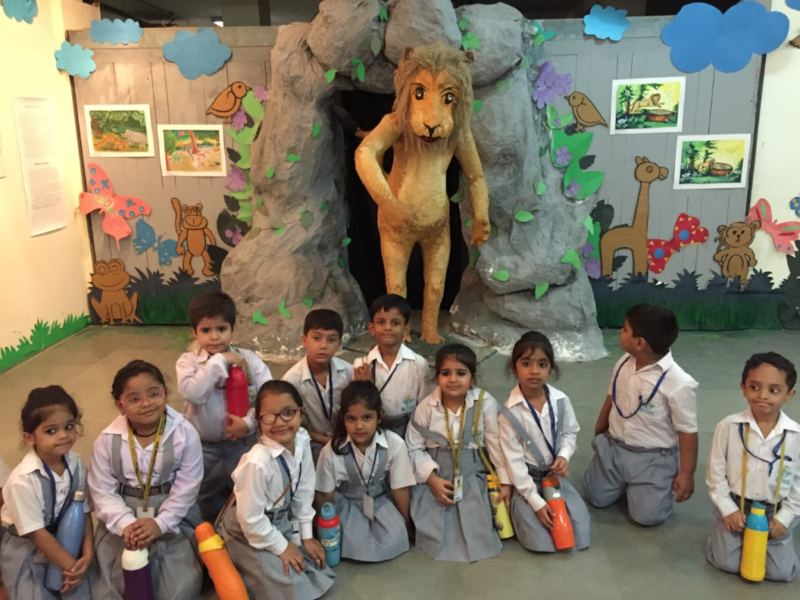 The excitement of the children after visiting the museum took them to their own fantasy world. 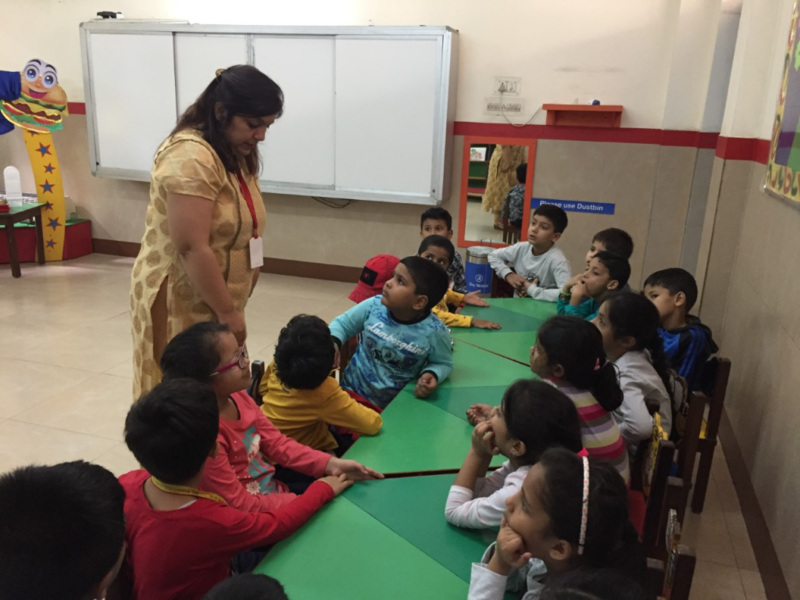 Overall it was a wonderful experience which facilitated in enhancing the aesthetic sense of the children. Travelling is not just about covering the distance in kilometres but it is about opening expanses of a distant world. 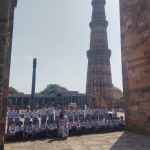 The Middle Department of Bal Bharati Public School, GRH Marg organised a 4 day trip from 1 to 4 June to DHARAMSHALA-MCLEODGANJ with approximately 21 students and 2 teachers. Mcleodganj’s landscapes are the most mesmerising ones in the entire state of Himachal Pradesh. It was a delight to experience ages old BHAGSUNAG TEMPLE and carving its own ‘milky’ way the BHAGSU FALLS. Overlooking the Dhauladhar ranges, the NAMGYAL MONASTERY, situated within the Tsuglagkhang complex, is home to the residence of Dalai Lama. The famous NORBULINGKA INSTITUTE, which is dedicated to the preservation of Tibetan culture, DAL LAKE, HPCA CRICKET STADIUM, TEA GARDEN and SUNRISE-SUNSET POINT were worth visiting. Children enjoyed the local food and the joy that the town offered. A trek of about two kilometers was also planned from Mcleodganj to Dharamkot to oil our rusted joints and embrace the serenity ST JOHN’S CHURCH IN THE WILDERNESS. Everything was planned and organised well.